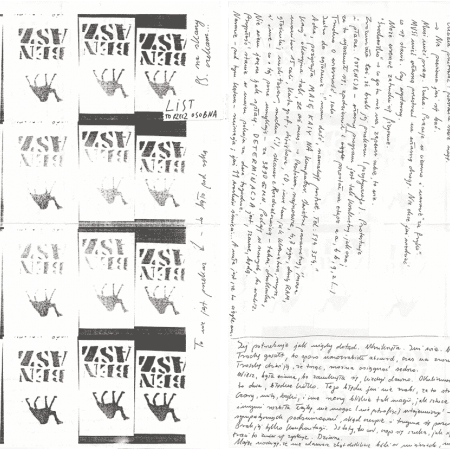 Agnieszka's letters were recognizable at first glance, and promises a long afternoon, often with a support of a magnifying glass. 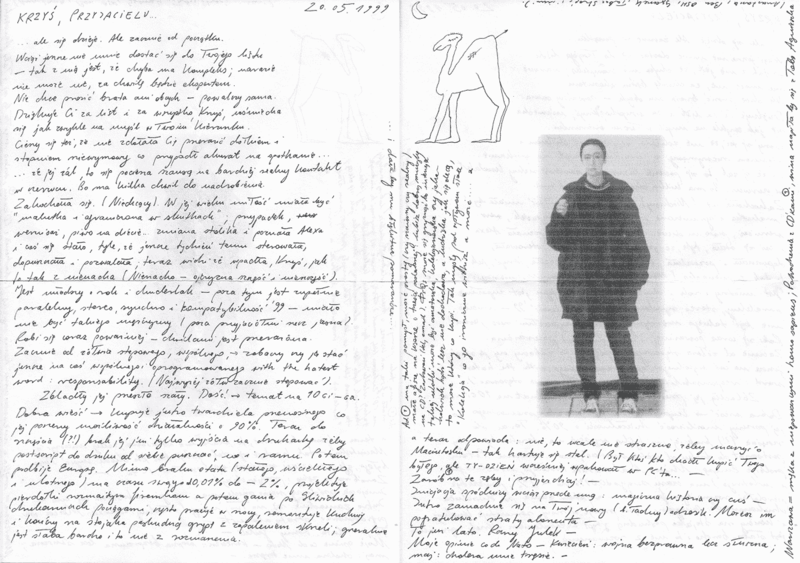 They contained notes, drawings, photographs. 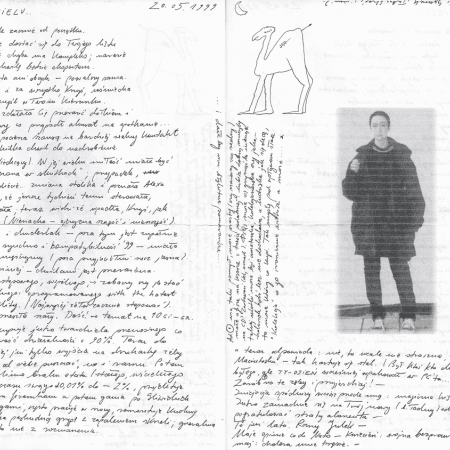 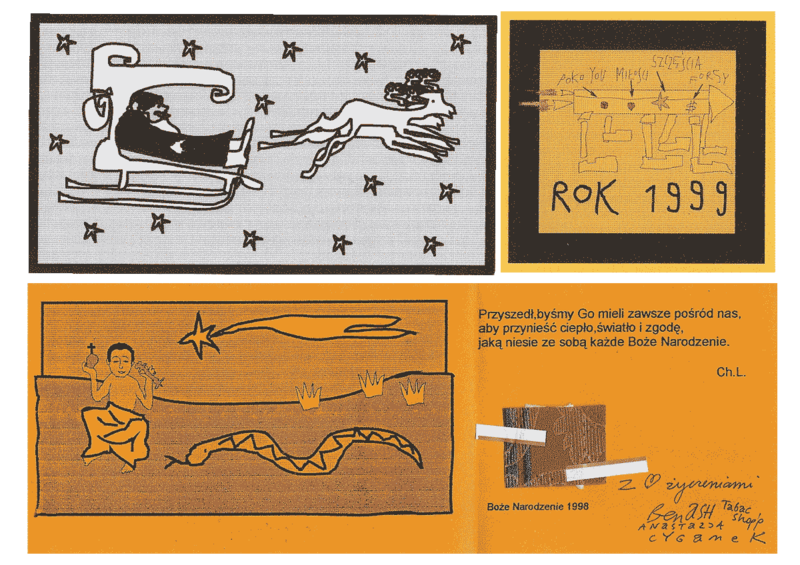 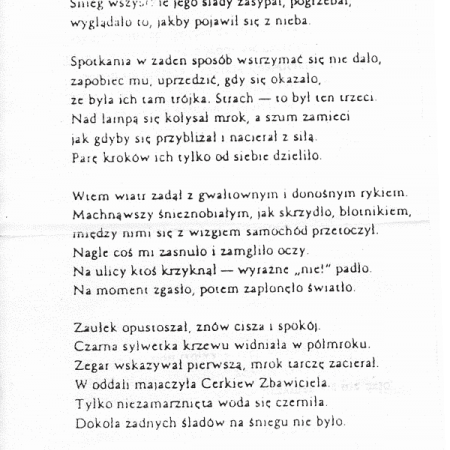 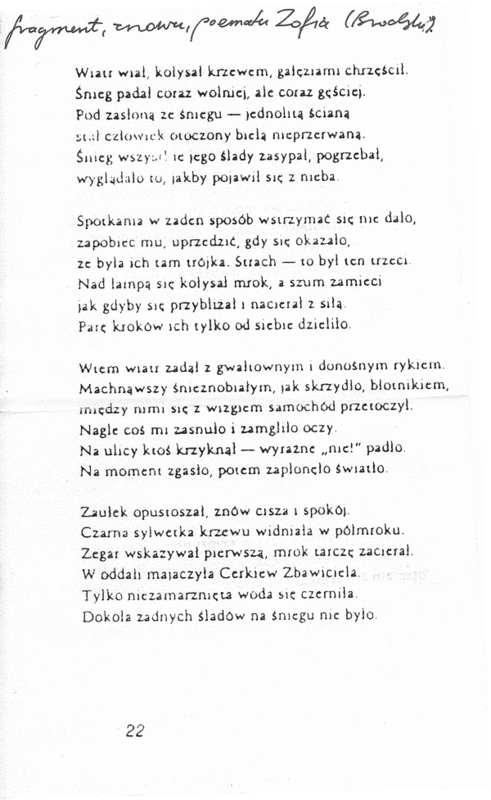 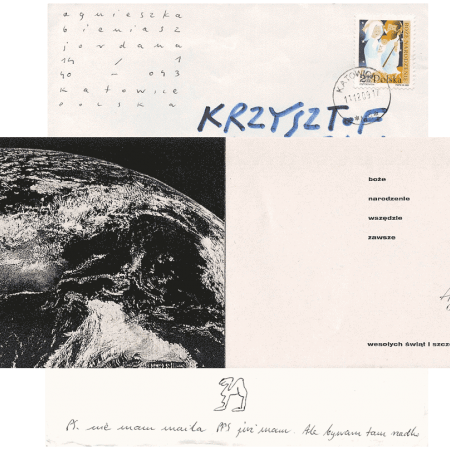 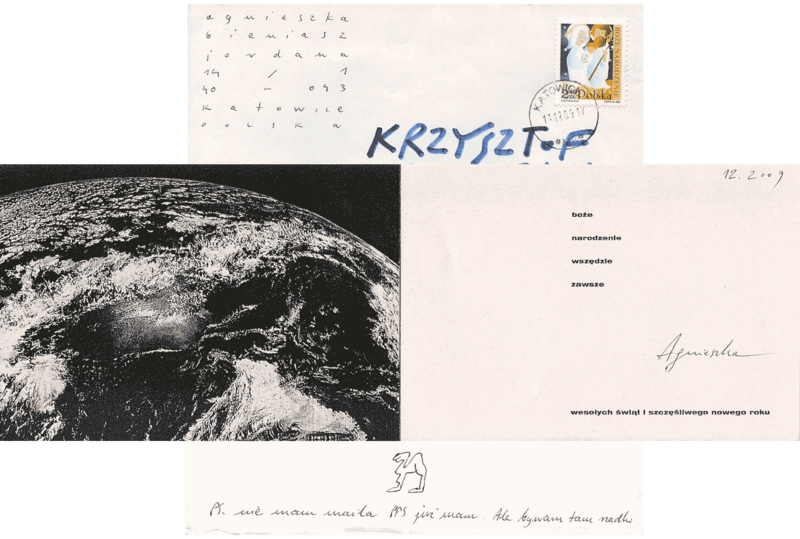 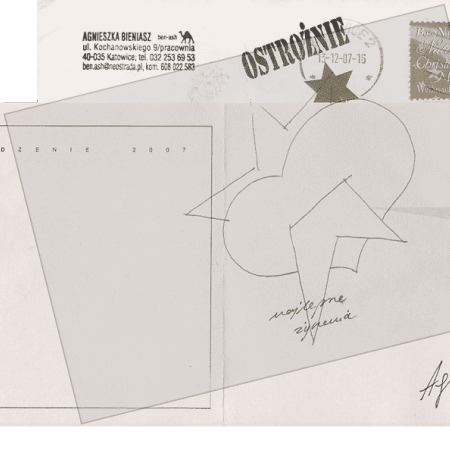 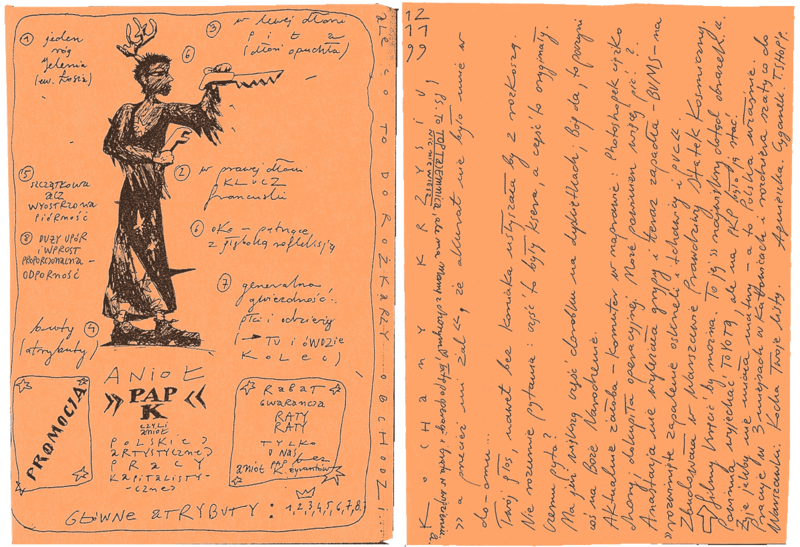 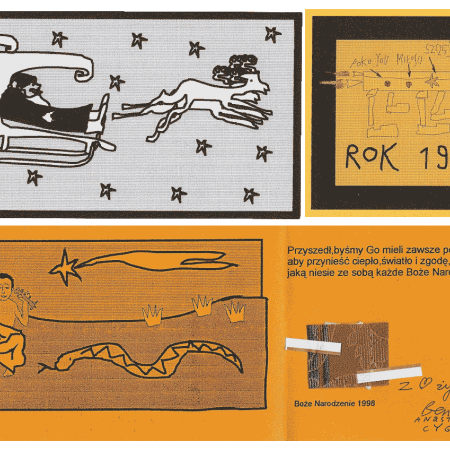 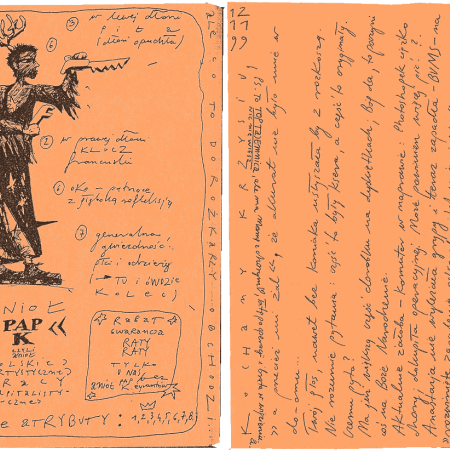 Agnieszka never wrote letters sitting in front of a piece of paper just to write a letter ; she added new elements to the envelope as the days passed. 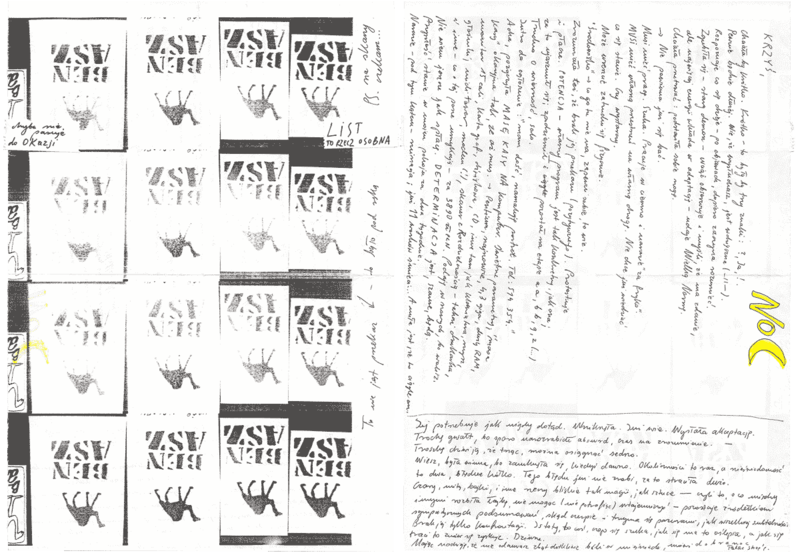 When she judged that the envelope was pretty packed - she was posting it... then starting a following one.